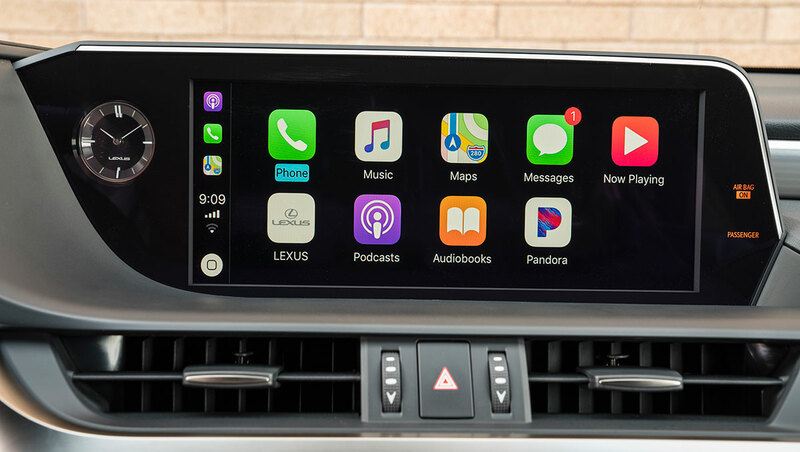 If you are an avid Lexus or Toyota driver then you may have been slightly perturbed over the last few years that the companies haven’t adopted Apple’s CarPlay offering. Well, you shall be perturbed no more as both companies have finally caved in, with Lexus officially announcing that its seventh-generation ES sedan will ship with CarPlay. The gorgeous and highly luxurious ES sedan will be Lexus’s first car to go to market with a full CarPlay offering. The company is also looking to delight customers and entice in drivers from other makers with the option of a stunning 12.3-inch widescreen panel which makes room for two additional apps than normal. This has been supported by Apple and CarPlay since iOS 9 but Lexus appears to be the first vehicle manufacturer to offer this additional screen real estate built directly into a production vehicle. 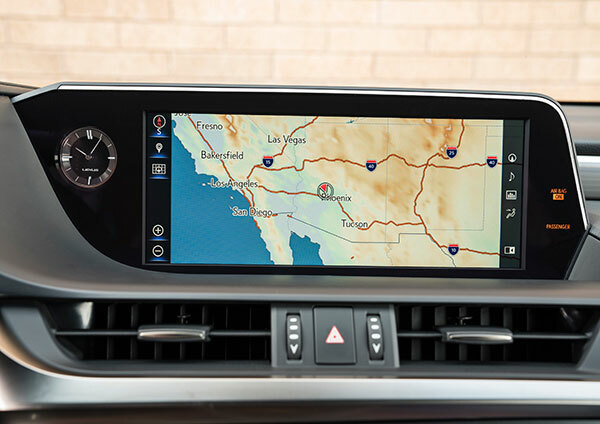 If you opt to purchase a 2019 ES sedan with navigation, then you’ll get this 12.3-inch panel, otherwise, you will get an 8-inch offering. It feels a somewhat strange decision to offer a larger CarPlay display when you purchase a vehicle with navigation, especially considering CarPlay relies on Apple Maps on a connected device for navigation, essentially making the stock navigation system in the car redundant. However, in instances where device owners don’t want to use CarPlay or don’t have data for Apple Maps access, the built-in navigation on the stunning display is a great feature. The Lexus CarPlay offering in the ES sedan will also be wired, which means that a user will need to have the iPhone tethered to the vehicle via Lightning cable before the CarPlay connection kicks in. Those who want a wireless experience from a new vehicle will need to purchase a BMW, or get third-party aftermarket solution from Alpine. 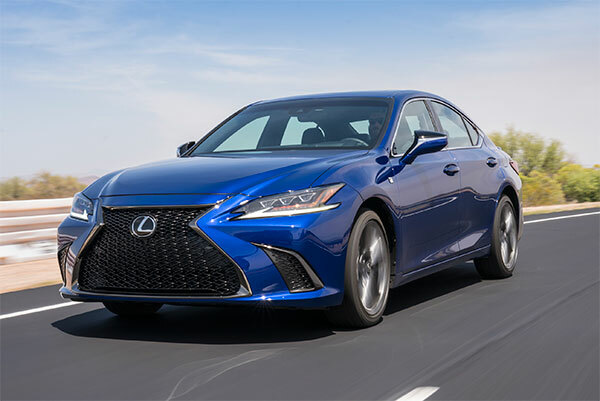 If CarPlay isn’t really your cup of tea, and you consider yourself more of a friend of Alexa, then the 2019 Lexus ES sedan will also be Alexa friendly offering what Lexus is calling “natural language commands” in order to perform specific actions in the vehicle. We still have a few months to wait before the new Lexus ES sedan goes on sale with the manufacturer pushing the car out into the market during the month of September.